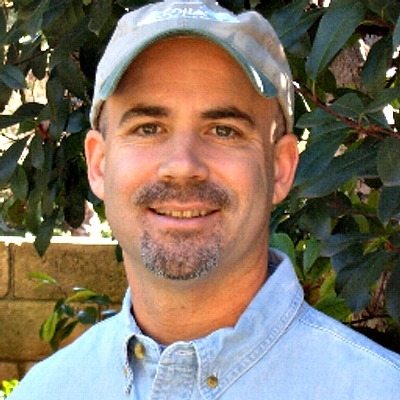 Los Angeles Summer Camp | Aloha Beach Camp Blog: Now Hiring Camp Counselors! 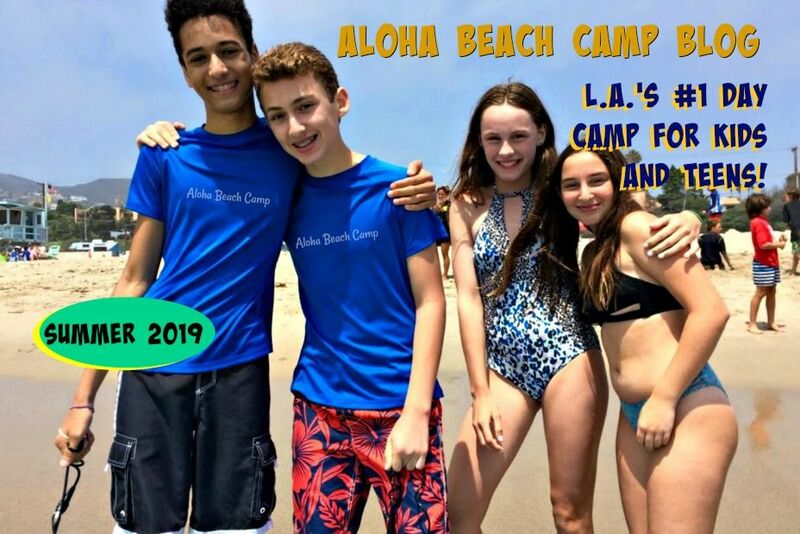 Aloha Beach Camp is currently looking for mature and responsible young men and women who love the beach and working with kids and want to be camp counselors this coming summer. Now make no mistake, we don't hire just anyone. There's some specific criteria you need to meet in order to be considered to join our team. In addition, we give priority to applicants who are available to work all 10 weeks of camp from June 13 to August 22. If you can't work all 10 weeks, we still may be able to work together, but generally, it's always in the best interest of everyone (especially the campers) when staff can work everyday all summer. We also prefer applicants who are strong swimmers and have prior experience working with kids. Now even if you meet all of the above criteria, the information outlined above is only the tip of the iceberg. There are other traits we're looking for in potential camp counselors and additional conditions you'll need to meet. All of the information you need is online on the summer jobs section of our website, including a job application form. Good luck!